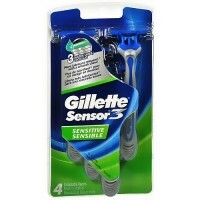 Sensitive Sensible are for incredibly close and comfortable shave. 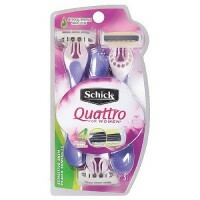 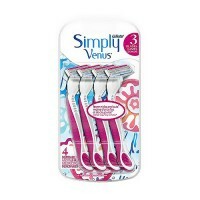 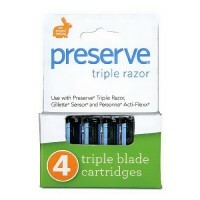 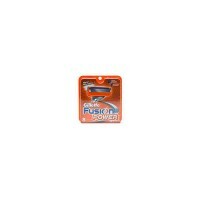 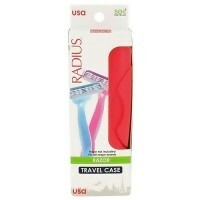 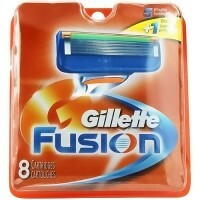 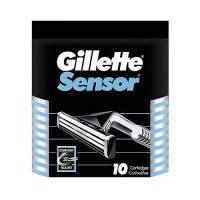 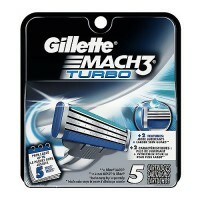 are for incredibly close and comfortable shave and its 3 blades are positioned progressively to extend gradually closer. 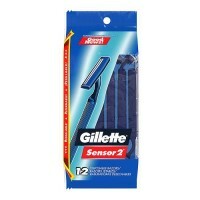 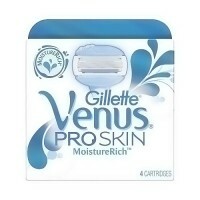 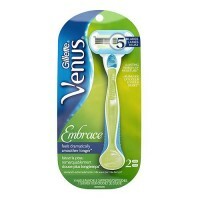 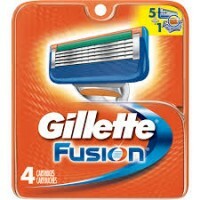 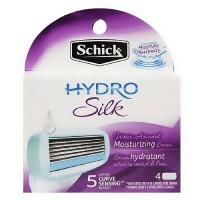 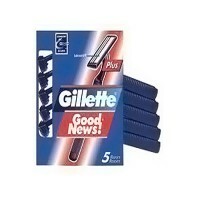 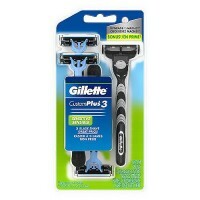 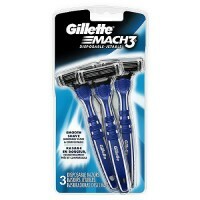 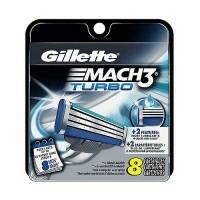 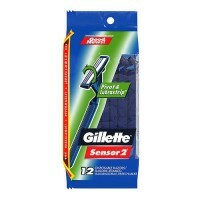 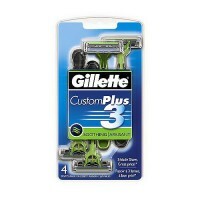 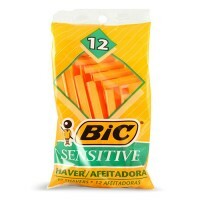 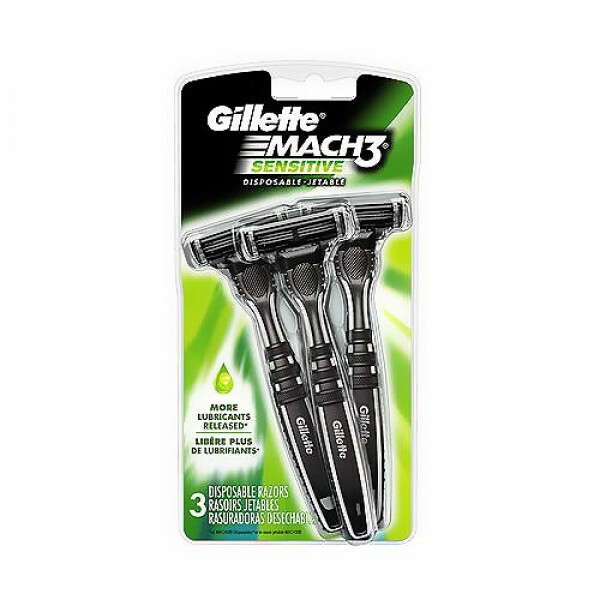 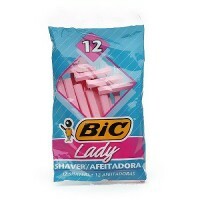 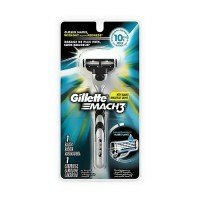 Gillette Mach3 Sensitive Sensible, for every stroke you take, it takes three and fewer strokes mean less irritation.